In our global executive search practice, we have built a significant reputation and exceptional track record in Human Resources, in-house Strategy, Supply Chain and Operational Excellence, Marketing and R&D, engaged by the top FMCG, Telecommunications, Pharma, Retail, Food Technology, Manufacturing, Agriculture and Consulting businesses. Our assignments stretch over Europe, APAC, Africa/Middle East and the Americas, supported by a team of consultants who work from offices based in the Netherlands, Germany, Switzerland, USA and Belgium. Our projects focus specific vacancies as well as larger talent shortages across an organization. 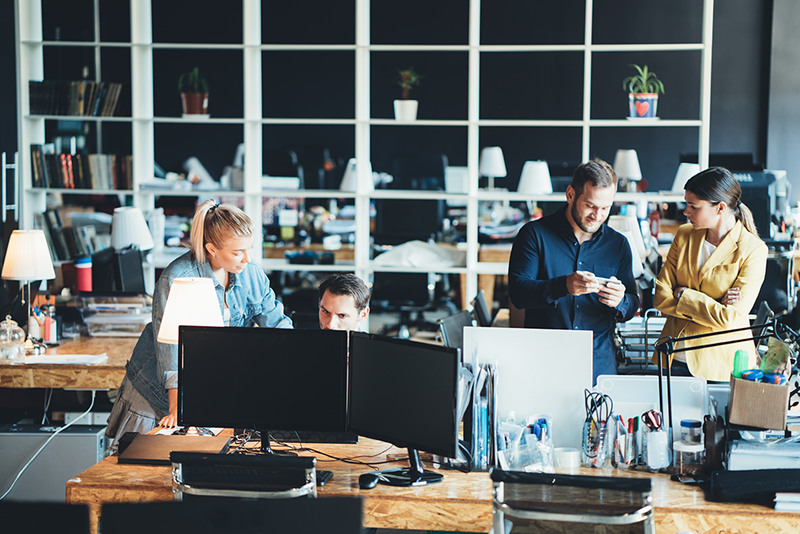 We have amassed significant market intelligence and an enviable experience in developing tailor made solutions managing international talent pipeline projects. Our candidate-centric and holistic approach as well as a trust based proximity to the talent pools allows us to deliver against complex and demanding criteria and supply top candidates for knowledge, leadership and female talent benches across specific functions and geographies. Large multinationals and well-known brands are working with us on long-term basis and appreciate our candidate market intimacy, supreme quality, reliability and the ease of doing the business with us. More than 60% of our candidates relocate internationally for their new role and more than 60% of them are women. We intimately understand the dual career challenges associated with international job related relocations and in our career dialogues we identify the best solution for both professional and personal circumstances. Sensitized to the latter – we are co-founders of the Foundation for Learning in Switzerland – a unique initiative to assist international children with special learning needs. KennedyFitch is also a partner for career coaching for the Fellow Program of the World Economic Forum and the MBA program of the University of St Gallen. Margaret Rikhof is co-founder of KennedyFitch, she has a 20+ year track record in international executive search amongst others with Egon Zehnder and Ward Howell. She lived and worked in the Netherlands, Austria, UK, Germany and Switzerland and has recruited and placed executives at all levels within virtually every industry and geographies. She is the founder of Spouse Career Centre in Switzerland, a Board Member of the Foundations For Learning, a Career Coach at HSG St Gallen, a Career Counsellor to the Fellows of the World Economic Forum and an Assessor with the Schweizer Studien Stiftung. Miranda holds a Masters in Social Science, with a specialization in Human Resources & Culture, Organisation & Management is a graduate of the Management Acceleration Program at INSEAD. She has lived/ studied in The Netherlands, Switzerland, Belize & Guatemala. Utkarsh completed a BA in electronics and electrical engineering, followed by a BA in electronics and laser engineering at MIT in Boston. 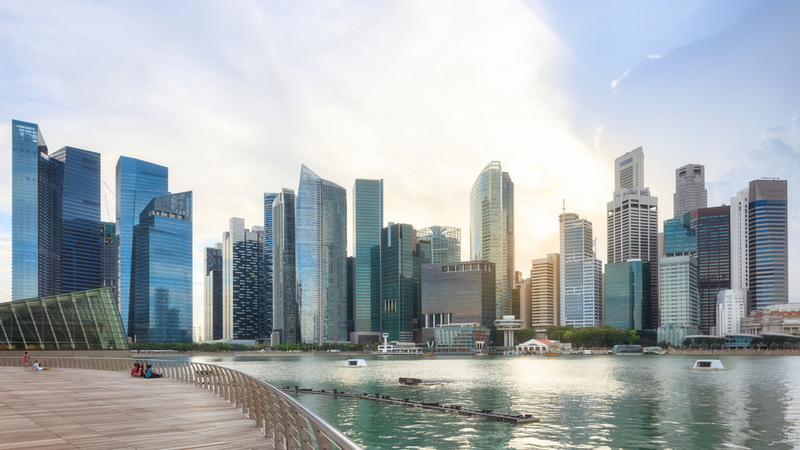 After a summer intern with McKinsey in New York he joined Credit-Suisse in Singapore in the trading department and was fast-track promoted to an associate in their M&A department. He subsequently joined a social enterprise for migrant workers where he successfully helped the foundation to professionalize and grow; this NGO has been selected in 2013 as charity of the year by Barclays Capital. 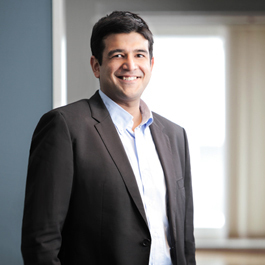 In 2013 he completed his MBA in St Gallen and post MBA he was lead associate for the divestiture of Sulzer METCO. Utkarsh brings M&A experience across a variety of industries, with a focus on Industrial Goods/Services (FMCG, Pharma, Building Materials, Telecommunications, e-Commerce) across Asia Pacific (Thailand, Malaysia, Indonesia, Philippines, India, Singapore) and Europe, Switzerland and APAC. Franziska is a Director at KennedyFitch. She began her career in Recruitment and HR a decade ago in Germany, eventually specialising in Executive Search and the Digital Economy. 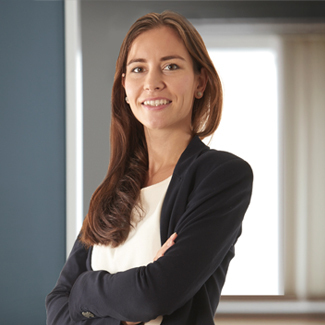 Originally from Germany, she has previously lived and worked in Belgium, France, Germany, Monaco and Switzerland, always covering the EMEA region. At KennedyFitch she focuses on delivering outstanding leadership talent and HR Consulting to extraordinary companies in the Digital Economy. Before joining KennedyFitch, Franziska hired high-level profiles into the internet economy for a specialized boutique search firm. She helped to attract and hire top talent for some of the most successful companies in technology including Amazon, Expedia, Skyscanner, SoundCloud and other venture-capital backed start-ups. 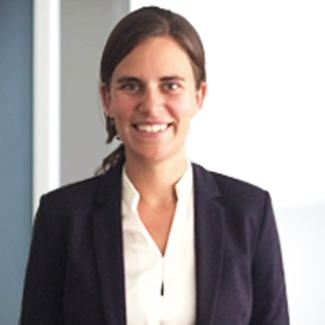 Franziska holds a Masters in Human Resources Management at SKEMA Business School as well as a Bachelor in International Business. Franziska is fluent in English, German and French. Digital across industries like eCommerce, FinTech, HealthTech, TravelTech, EdTech, Media and other disruptive fast growth firms in the new economy. Joan has over 14 years of HR experience within leading organizations in the Oil & Gas, HR Solutions and Flavors & Fragrances industries. She has held global and regional roles focused on HR Strategy, Organizational Development, Change Management and Talent Mobility. 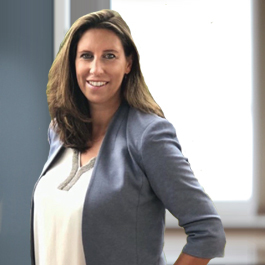 Combining an MBA degree from IMD with Coaching skills gained at HEC, she is able to balance both the business and human perspective in the work that she does and build strong connections with stakeholders. Her passion lies in creating inclusive environments in which people are encouraged and supported to be the best they can, through the use of data, technology and culture. She has lived and worked in Europe, Asia and the Middle East. Joan is a member of the IMD Alumni Advisory Committee and active contributor to various initiatives on gender equality. 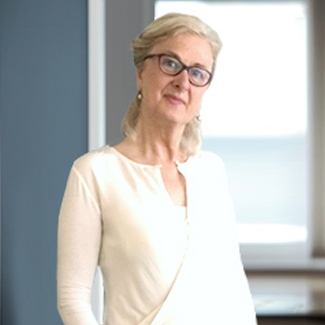 Claudine Crommelin is a partner at KennedyFitch. She joined the company after having worked at YESS International Consultants (part of the network of Egon Zehnder) as senior consultant and partner for the last 15 years. Claudine is a seasoned sparring partner for top management with high demands and ambitious individuals in the first 20 years of their career. She has been searching for management positions in a wide range of international business areas, with an emphasis on the industrial sector. She is an experienced career coach for high potentials where both clients and candidates benefit from her consulting on talent management and management development and has a track record in building long-term relationships with clients and candidates. Claudine started her career in executive search 25 years ago as a research associate with WardHowell Maes and Lunau where she stayed for 10 years, followed by Smeets & Lunau, an executive search boutique for high potentials, where she was a consultant. Claudine was born in the Netherlands and obtained a Bachelors in Information and Documentation in Amsterdam complemented by one year program at the Rietveld Art Academy. Philippe De Bock brings more than 25 years of experience in Human Resources with companies such as American Express, Cummins Diesel Engine Company, Belgacom, DHL, Chiquita, Telenet and lastly with Ahold/Delhaize where he co-led the selection & appointment process during the merger between Ahold & Delhaize. Next to his long standing experience as HR practitioner and leader, he is specialized in talent identification, leadership assessment, direct search, leadership development initiatives, individual coaching and HR strategy development work – mainly in the disruptive HR space. 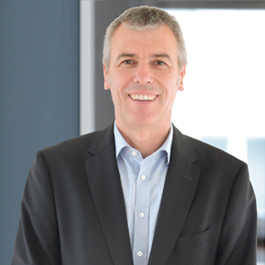 Philippe holds a Bachelor degree in social science and completed several HR executive development programs at different business schools like UAMS, EHSAL, INSEAD, Henley. He also completed the Advanced Management course at Vlerick and obtained his coaching certification at Columbia University. He holds several certifications in leadership assessment and development tools – such as Insights Profiler, LEA, IDI and Learning Agility. 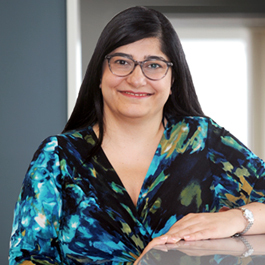 Mirna Zerekli is an HR executive with 25+ years global track record in international Human Resources. She started her career in 1995 with Shell in Syria and progressively grew through the company with international HR roles based in the UK and the Dutch Headquarters of Shell, moving between business facing positions and talent CoE assignments. 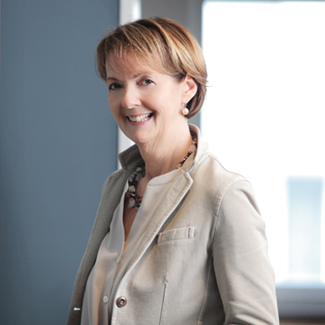 In her last role of her 15 years career with Shell, she was the UK HR Head for Shell Oil products, before moving to Alstom Thermal Power where she was, based out of Switzerland, the Global Head of Talent for the 35.000 employee division of the Alstom Group. In 2015 she moved to Denmark when she was appointed VP and Group Head of Talent at Danfoss, a leading engineering company with 25.000 employees. Mirna specialises in Talent Management, Leadership Development, Executive Coaching, Change Management and Executive Search and is passionate about unleashing potential and enabling change. She is also experienced in executive search utilising her vast network across the globe. In addition to her corporate work, Mirna mentors and coaches female entrepreneurs in emerging markets with the Trestle Group Foundation. Most recently, she is involved with the Syria Trust for Development helping to set and implement their HR strategy supporting the Trust’s rapid growth that aims to facilitate the education, reintegration and development of the country’s human capital. Mirna lives in London and works globally. 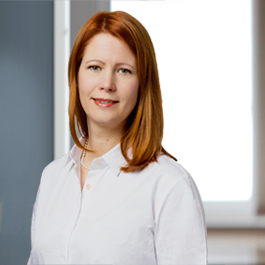 Annett Zippel is an HR Executive with more than 15 years of global HR practice across the life sciences, biotechnology, agriculture and chemical industry. Annett has a strong track record in transformational change projects in large multinational companies including culture change, organizational development and effectiveness and leadership team development. Before joining KennedyFitch she has been the Global HR Head for the newly created Biotechnology business at Novartis focusing on strategic talent pipelining and talent development projects. Annett is a certified Change Excellence Professional and a trained High Performing Team facilitator. She displays a strong passion and dedication towards Diversity & Inclusion particularly in the area of women in leadership and serves as mentor and co-chapter lead for the Basel "ThriveforMentoring" initiative.